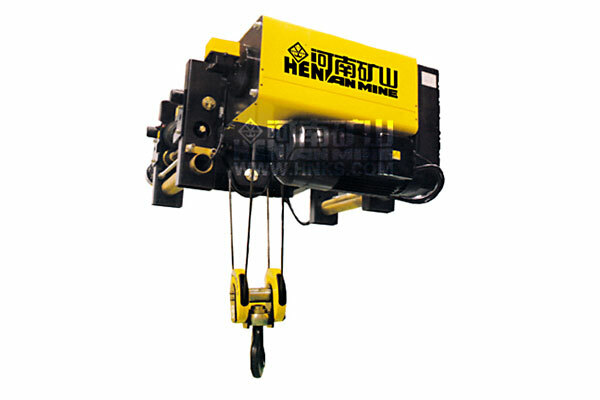 Henan Mine Crane Co.,Ltd is a share-holding industry enterprise with research, manufacturing and sales together. 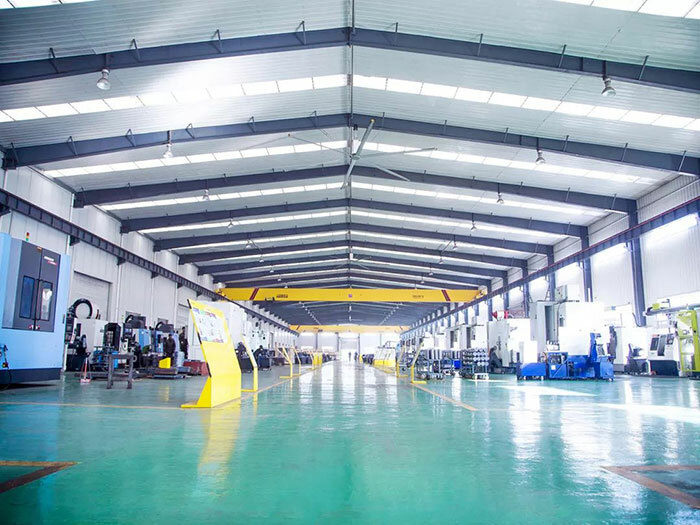 Our company supplies container crane, foundry crane, general overhead crane, gantry crane, electric hoist, and special industrial crane such as grab crane, hanging-beam crane, magnetic crane, anti-explosion crane and European standard crane, etc. 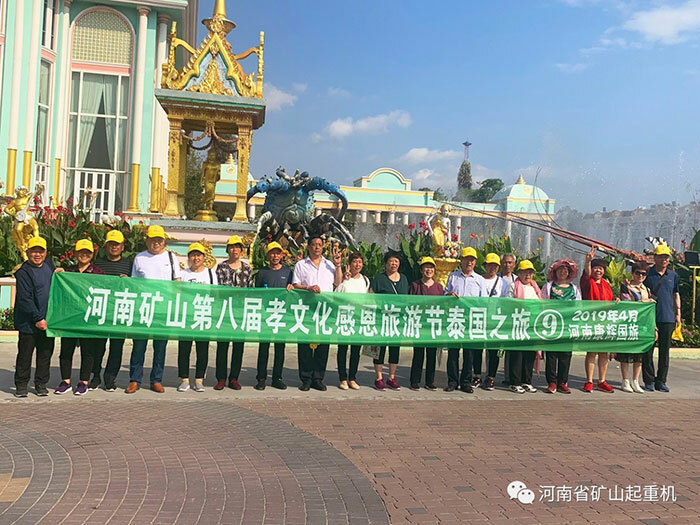 On April 20th, six teachers from Taiyuan University of Science and Technology led more than 110 students to the Henan Mine for visit and practice. 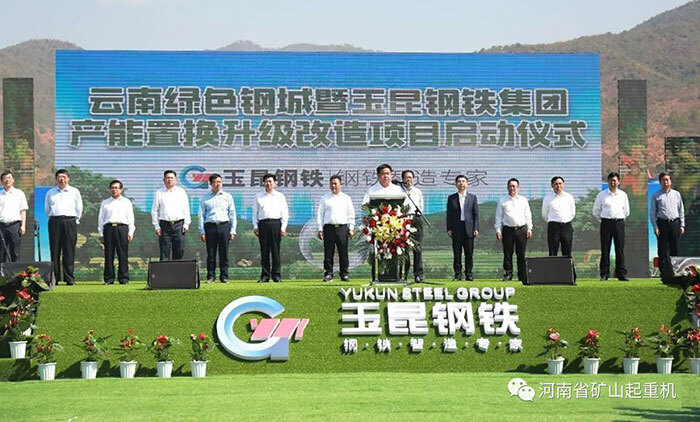 On April 11, Yunnan Green Steel City and Yunnan Yuxi Yukun Iron and Steel Group's capacity replacement upgrade project was launched in Dahua Industrial Park, Eshan Yizu Autonomous County. The 8th “filial piety culture Thanksgiving tourism festival” activity of henan mine was launched. On March 31, the parents of the 6 day trip to Thailand and 6 day trip to yunnan started one after another. 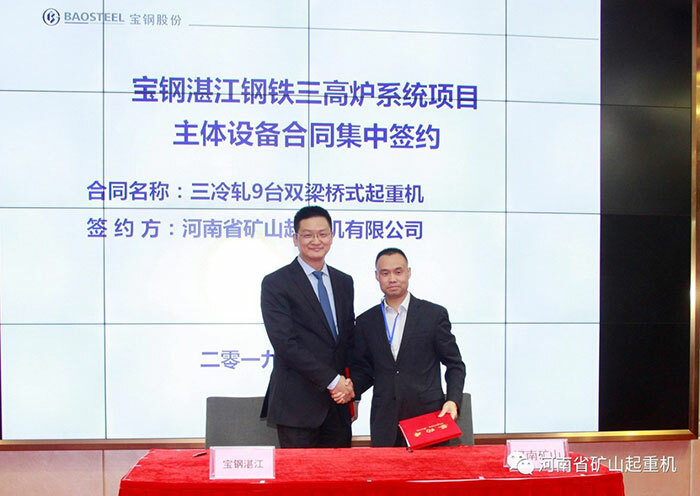 On the afternoon of March 28, Baosteel Co., Ltd. held a centralized signing ceremony for the main equipment of the Three Blast Furnace System Project. 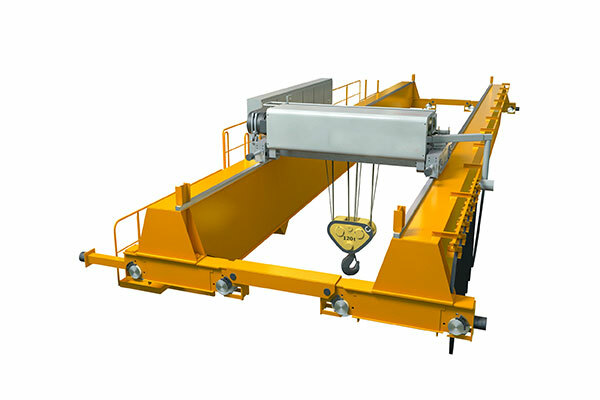 Recently, a report center named Absolute Reports public a global overhead crane market and analyze the global share in 2018 and forecast to 2023 by manufactures, counties, type and application. All it takes is one wrong move for a factory to shut down entirely. And that’s before getting into the money workman’s comp claims or lawsuits can cost your business. Performing regular maintenance is an essential safety practice in any workplace. This is especially true in a place that deals with industrial equipment, like cranes. How to Prevent Overhead Crane Parts from Rust? How to prevent overhead crane parts and eot crane parts from rust ? 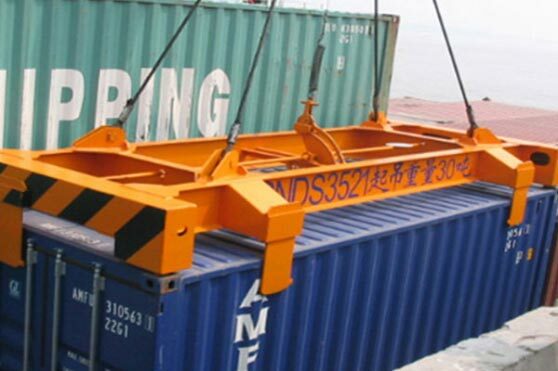 Check the crane spare parts rust prevention tips now.